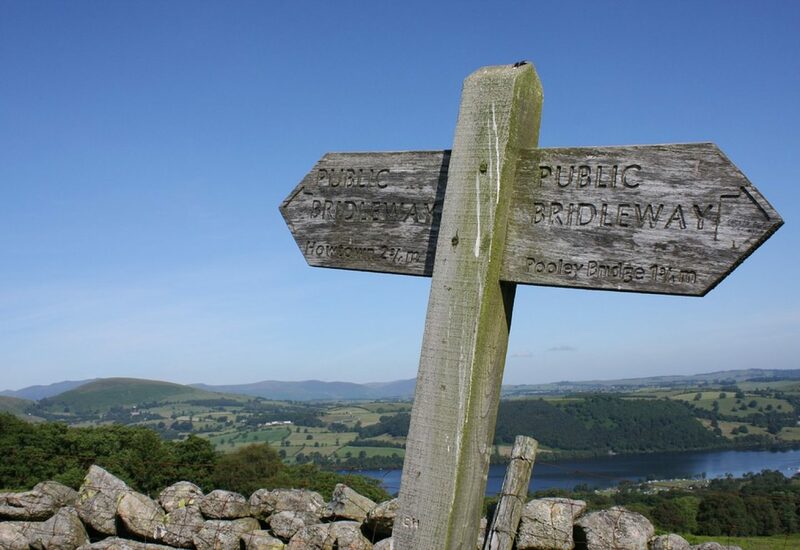 Fancy a busy weekend in Lake District? 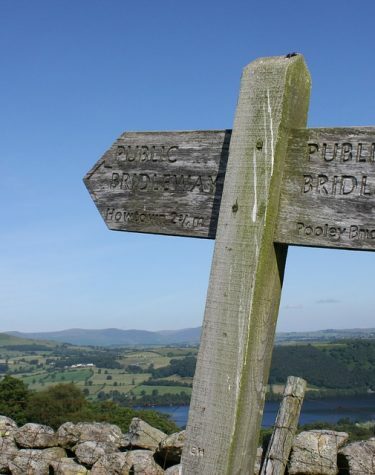 Here’s our guide to just some of the events going on in and around the Lake District. It is a mixture of festivals, days out, and exhibitions. If you love Ale, Jennings have 190 years of experience brewing the stuff. Walk the brewery learning about mash-tun, the process and how local ale is made, then find your favourite at the end of the tour. A great argicultural show in the Lake District. Over 200 horses and ponies on show, over 300 sheep and 50 head of cattle. Lots of do for children and the family. Where is Peter Rabbit? is the Beatrix Potter mini musical adventure stage show at The World of Beatrix Potter Attraction in Bowness, which brings to life Beatrix Potter’s favourite characters in a not-to-be missed visual spectacular. Every year the maze – which is part of Lakeland Maze Farm Park – has a different design and it’s always a challenge to complete it, although an ‘Emergency Map’ is provided if you get lost! Near Coniston, The Lakeland Country Fair at Torver is a traditional country fair with terriers, lurchers, foxhounds, beagles, novelty dog show, Cumberland & Westmorland wrestling, fell racing, childrens’ sports, ferret racing, stick show, horn-blowing competition, displays of Cuerden birds of prey and working horses, displays of Herdwick & Swaledale sheep, sheep shearing, tug-of-war and a paragliding display.